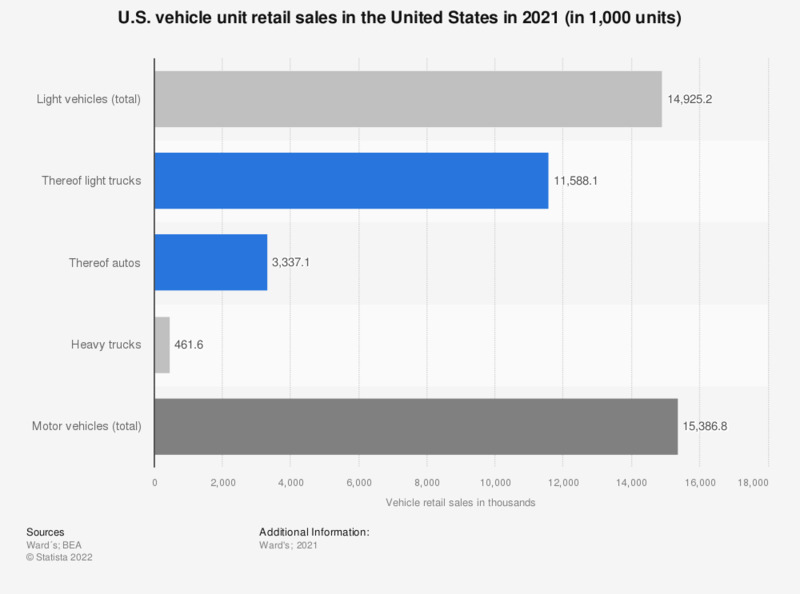 This statistic represents the number of motor vehicles sold in the United States in 2018. In that year, a little over 17.7 million cars, light trucks and heavy trucks were sold to customers in the United States. How likely do you think it is that the following benefits will occur when using completely self-driving vehicles (Level 4*)?